CHANGE LIVES. ONE HOUR. 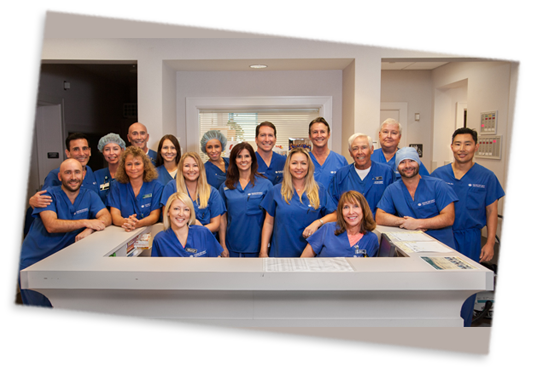 ONE DOCTOR. ONE PATIENT. 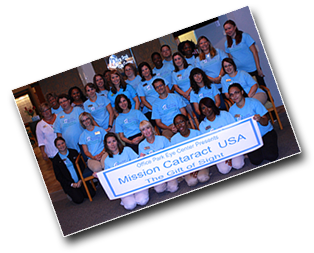 What is Mission Cataract USA? 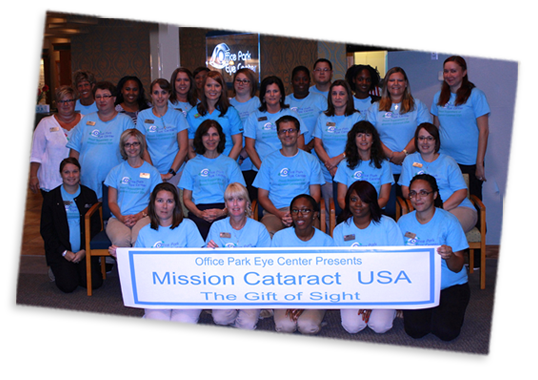 Thanks to the dream of one eye surgeon in Fresno, California, one day a year on Mission Cataract Day, hundreds of people throughout the United States are given the gift of sight at no cost to them or to Medicare, Medicaid or private insurance. 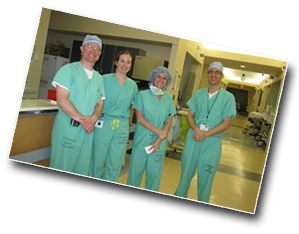 The dream started in 1991 when Frederick A. Richburg, MD, Medical Director of Valley Eye Institute in Fresno, California decided to donate one day for free cataract surgery and create a local mission right in his own back yard. 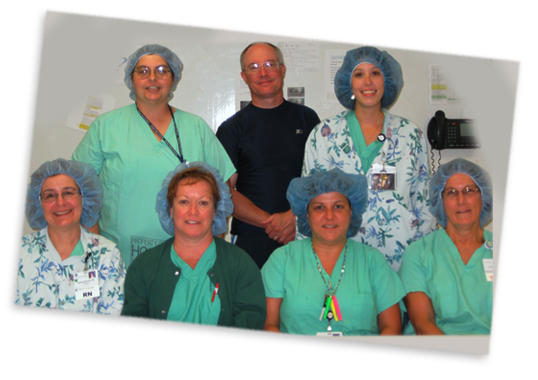 Consequently Mission Cataract Fresno ‘91 was born. 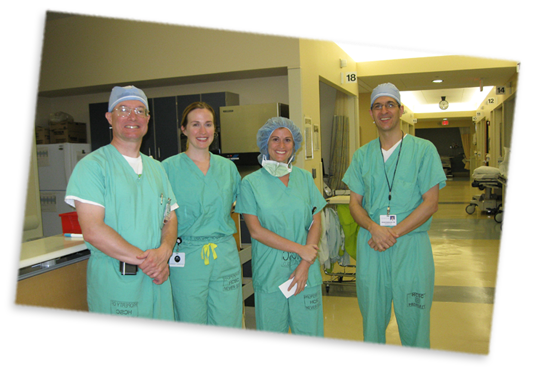 That year he and local volunteers screened over 150 people, and he performed free cataract surgery for 21. 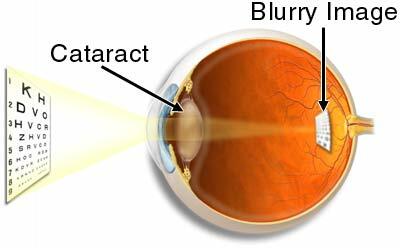 Mission Cataract: Another name for caring. 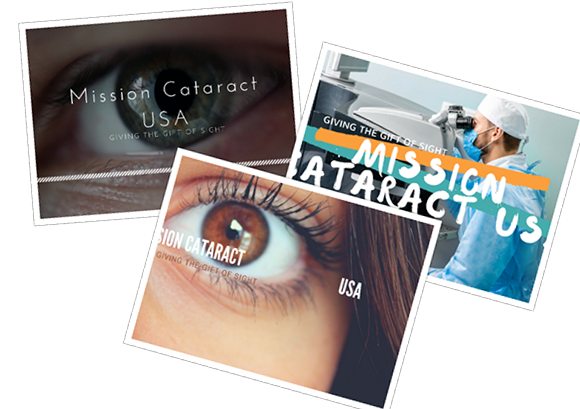 The goal of Mission Cataract USA is to eradicate blindness due to cataracts in our country and bring as many people as possible from blindness to useful productive lives. 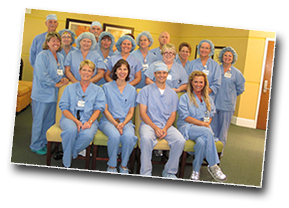 We hope to have Mission Cataract surgeons in all 50 states so that no one in the United States will go without needed cataract surgery due to finances We want to make sure every vision impaired person in America without insurance or financial resources learns about this remarkable program.